Two-piece roller with gold plated clip. 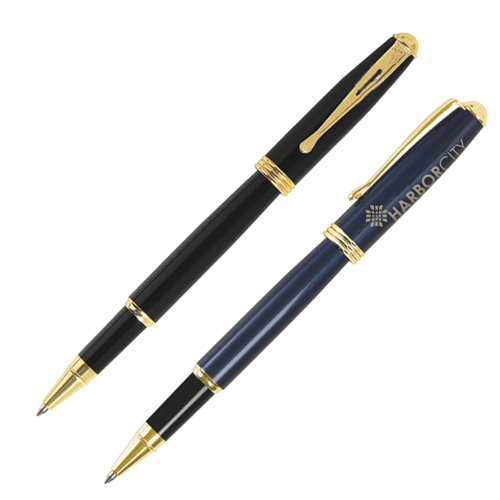 Promo Direct offers you the new promotional BIC Grip Roller Gold Pen; another gem from the Bic collection. 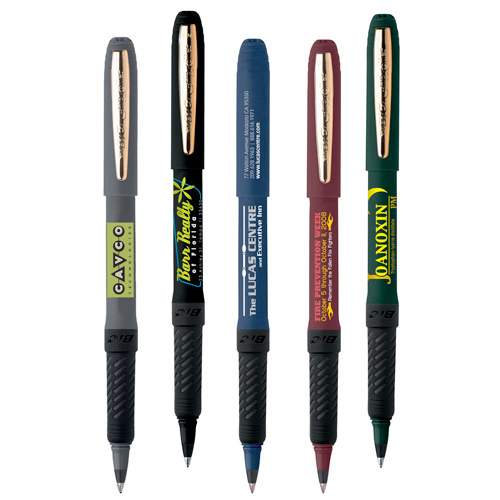 The promotional imprinted pens from Promo Direct can be created with promotional Bic Grip Roller Gold Pens into a classy thing to carry to your meeting. 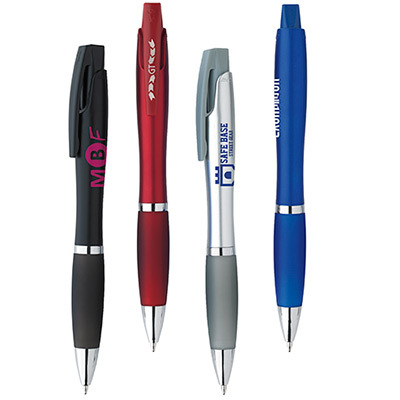 The imprinted pen is made for your promotional campaign and can really make a huge impact on your target segment. The soft grip makes writing extremely comfortable. 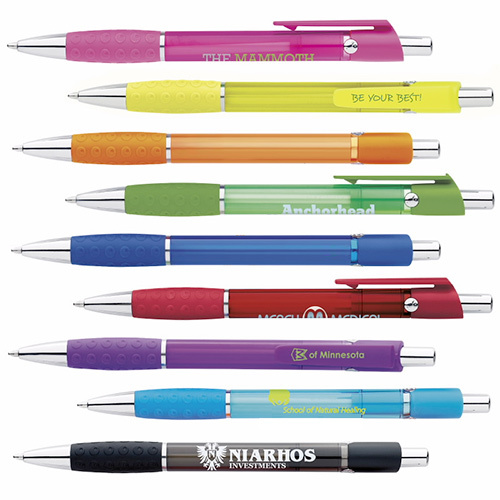 The imprinted pen can be found in any color of your choice. 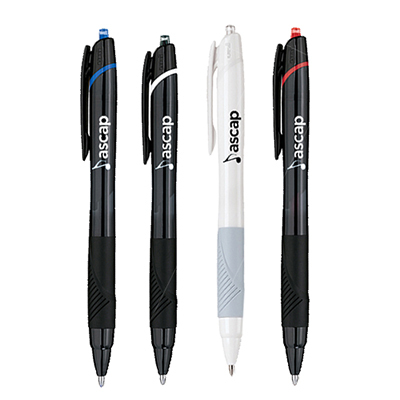 "Got the right looking pens for my company's branding campaign. They are sleek and good for writing. " Fast-drying ink for clean, precise writing.